Stem cell therapy is becoming a more and more popular treatment option for joint and tissue injuries of all shapes and sizes. Early research for these therapies has proved very promising for athletes from all different walks of life. Many have started experimenting with stem cell injections as a means of treating knee, ankle, and should injuries. Most of the information on stem cell therapy injections out there is either research-based or off of the website of a physician that offers the injections. There haven’t been a lot of real stem cell therapy testimonials from athletes available online. 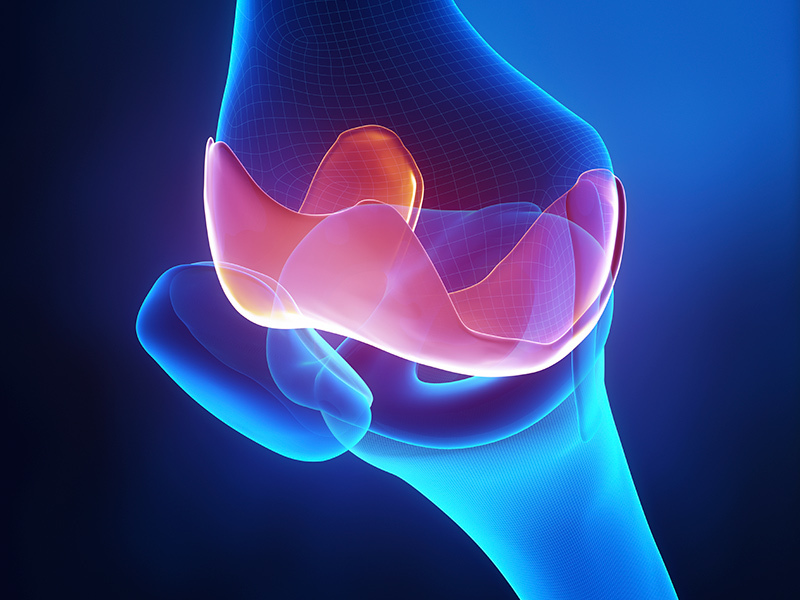 In the article below, we’ll share a real athlete’s actual injury diagnosis, treatment, and recovery using stem cell injections in their knee, ankle, and shoulder. I have had stems cell injections in my shoulder, knee and ankle. Each time the stem cells were collected from fat tissues taken from my side. The injections were also paired with PRP (Platelet-rich Plasma) injections. The injections in my shoulder were for a separated shoulder and minor tears in my rotator cuff, the injections in my ankle were for a sprain, and the injections in my knee were for a grade 2 MCL sprain. I went to the doctor the first time for my shoulder and my ankle. During my first visit they doctors examined me to see if I was even a candidate for the injections. The consultation consisted of x-rays and ultrasound to see the extent of my injuries. About a year later, I went for my knee, then I was able to have my consultation and procedure all on the same day. Everything was done in the office, I didn’t have to schedule an MRI or make any other appointments. I’m not sure this is how all of these facilities work, but it’s how this one did, and it was an easy process to go through. I had immediate answers and we discussed the benefits of stem cell injections for my specific injuries. Basically, I wanted to know if the injections would accelerate my healing and recovery. They were extremely confident that stem cell therapy would improve recovery time and lead to better healing for these specific injuries. I was eager to return to training and wanted to be sure that there were no lingering effects from the injuries, so I opted to move forward with treatment. In most cases, insurance does not cover the cost of stem cell therapy injections. It’s always worth checking with your plan, but in most cases, physicians that perform these procedures work with patients on out of pocket expenses. Average costs range from $1,000-1,500, but it may vary depending on your specific injuries. The procedure is pretty fast, I was in and out in about an hour. They started by taking blood for the PRP and then extracting fat from my side (essentially liposuction). Then, they inject the harvested PRP and stem cells at the site of the injury. They use an ultrasound to guide them during the procedure to ensure they are injecting into the point of injury. There were about four to six injection spots in my shoulder and two or three in my knee and ankle. What were the early results? The procedure was a little painful but more uncomfortable than anything. Immediately, I could feel that my range of motion was limited in the injection site. As the day went on, the pain and swelling increased. My ankle was the fastest to recover and the least painful. My shoulder was stiff and swollen for a couple of days but the more movement I put into the joint the better it started to feel. My knee was the longest recovery and the most painful. The first couple of days after the injections are the toughest. I had really fast results with my ankle, the day after I could walk without limping and had little to no swelling. Day 2 was even better. I was able walk, run and jump on my ankle. By the end of the week, my ankle was already better than what it was before the injections. The day after my shoulder was very sore, it was about a week before I was back to the point that it was before the injections. My knee was by far the worst pain, I could barely walk the day after the injections. In fact, I almost passed out because of the pain. It was harder to get movement back into my knee. After a week, I still had a little pain and swelling. How was healing from stem cell injections? The doctors told me that it would be about two weeks before I noticed the injections working. By the end of two weeks, I felt that my ankle was 100% and my shoulder was at about 90%. I was extremely pleased with my results. My knee on the other hand, wasn’t as big of a success story. After two weeks, I felt like my knee was just back to the point that it was before the injections. It was almost 3 months before I had full range of motion in the joint. I think that I would have had the same results with or without the injections. 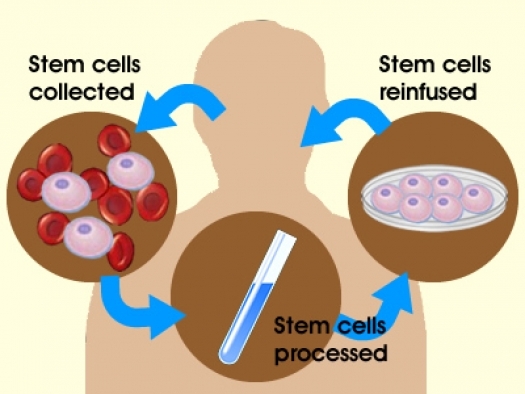 Was stem cell therapy helpful or not? I do believe this therapy was very effective in my shoulder and ankle. My healing process was accelerated and I was able to get back to my sport faster than expected. I sought out the therapy because I needed to get back to my sport for a competition. I was able to do just that. Before the injury to my shoulder, I was diagnosed with bursitis in that same shoulder. After the injections, I noticed that I wasn’t having the flair ups with the bursitis anymore. It’s been almost a year and a half and I haven’t had any issues. The same can be said for my ankle. I would recommend stem cell therapy for anyone with a shoulder injury like mine or a severe ankle sprain. In both cases, I was not a candidate for surgery, and I believe that my recovery would have been much slower without the therapy. I would not recommend the therapy for a grade 2 MCL sprain. I felt like the therapy did not help my recovery overall and was actually kind of an unpleasant process. I have also heard from others that the knee is one of the areas that varies the most in terms of positive results. 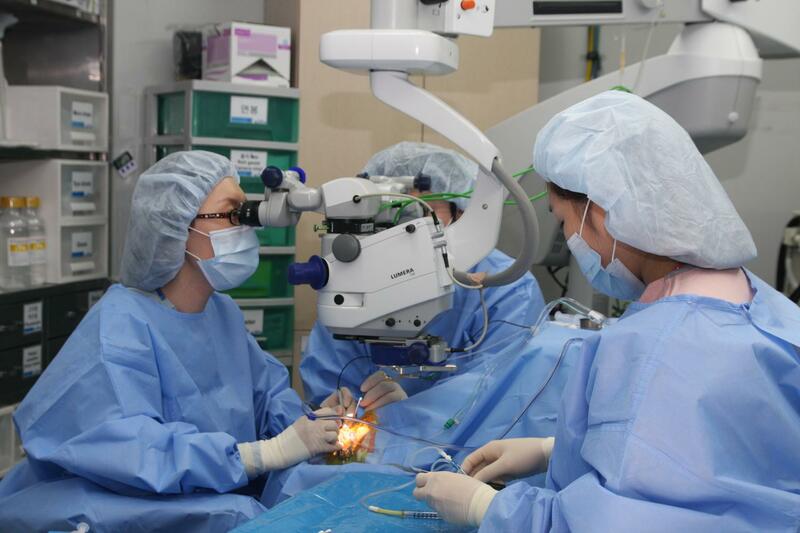 Ever had stem cell therapy before? Have other questions for our athlete? Leave them below and keep the conversation going. my father is about 65+ age now and he had undergone a major surgery in 2004 of nerves as blood was clotted because of a hit from a train lifting hook and then he also underwent surgery for a stunt, he is a high blood pressure patient, diabetic (in control). can he go for this stem stell injections now with all these conditions??? By the way, he is in railway department designated as a technician. That’s a tough question to answer. I doctor more familiar with all of his medical considerations would almost certainly be the only one that could answer that question. What area of the body is he most interested getting stem cells injected in?